GOLF CART Community! 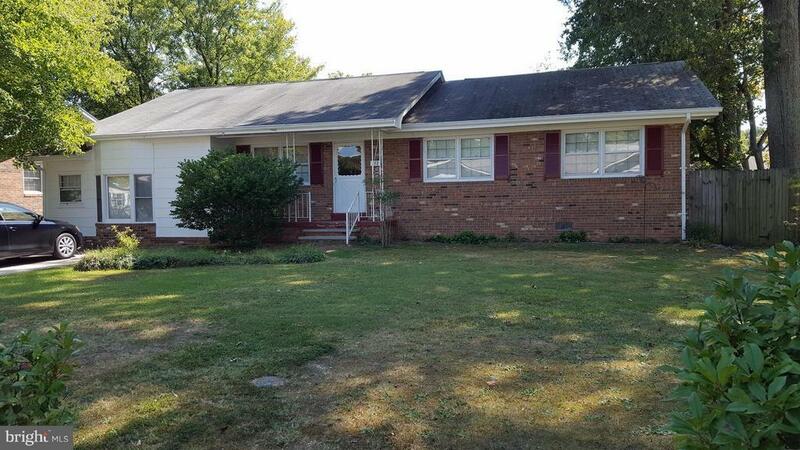 Spacious ranch style 3 bedroom, 2 bathroom home. Family room with gas fireplace and living room and large kitchen with breakfast area. Separate dining room with built-in china cabinet. Hardwood floors throughout. Lovely screened porch and private fenced backyard. $50 process fee per adult must accompany NVAR application.